continue to post monthly goodies from our members. love adding some form of cheese to a good portion of my salad dishes. 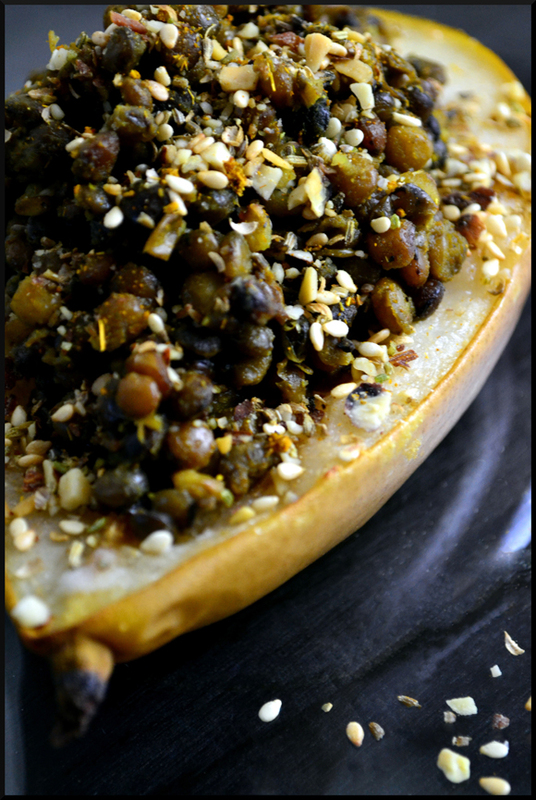 up a dose of high protein and fiber good for you lentils. was already doing a happy dance. 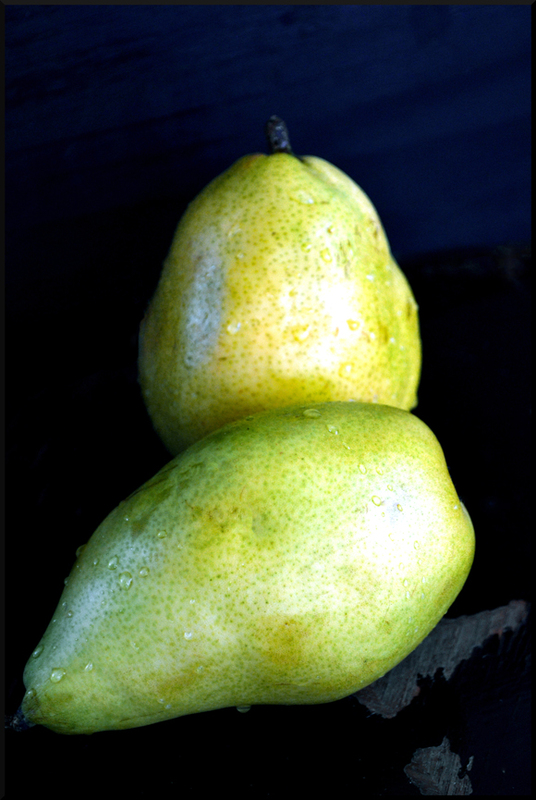 But why stop there, I mean one can not live of of baked pear alone! 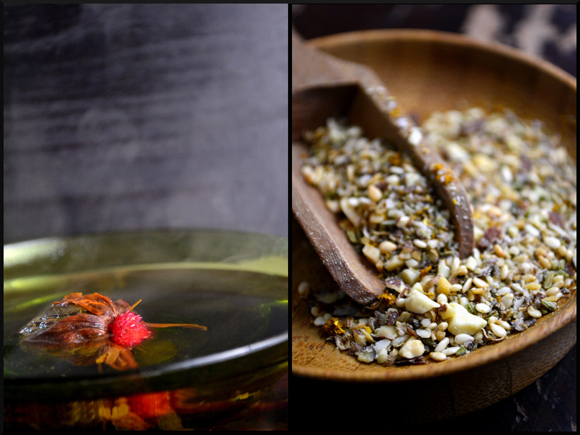 we cook up our lentils with a beautiful flowering tea bud and some chi spices? steep for about 10 minutes or so, or until fragrant. and simmer 20-25 minutes adding more tea or water if needed. with a spoon creating a bit of a bowl area. flatly in a baking dish. 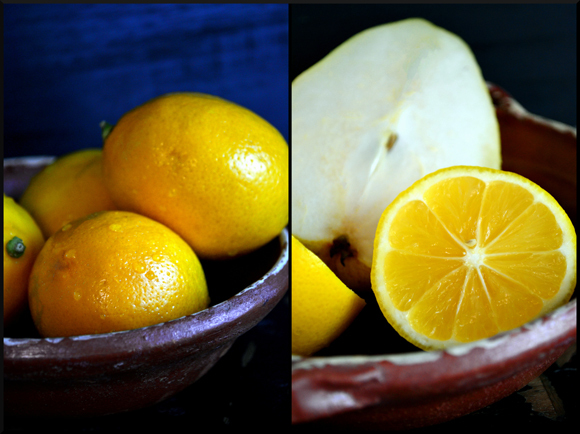 Squeeze fresh meyer lemon juice over each. or until just fork tender. crush together, tossing to insure even incorporation. 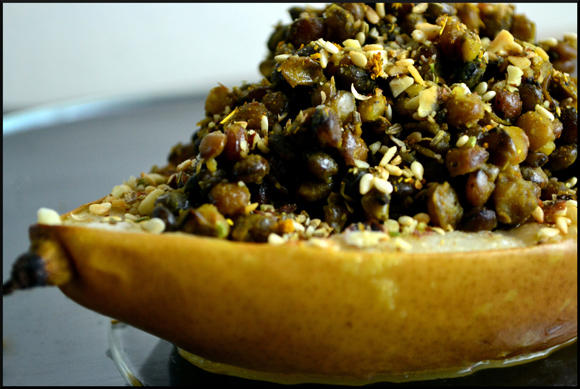 Scoop lentils into the pears and top with curry nut mixture.